it's my girls' world: Friday Favourites- Books lately! Happy Friday, friends! I've so many books to recap since summer AKA reading season has begun. There have been so many good ones!! I LOVED this book so, so much. Me Before You was a good one though I didn't like the whole euthanasia part of it and could not relate but the passion and love story were captivating. After You was also good but I found myself getting frustrated with the protagonist as I felt she kept letting people walk all over her but this one was the Louisa who prevailed. Her adventures had me on the edge of my seat at times. She loved and lost and grew stronger in the process while remaining true to myself. Probably by favourite read of the summer and I reread certain parts when I was done. This was my third Sally Hepworth book and maybe my favourite to date. 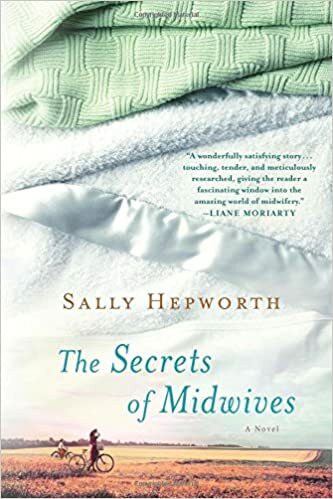 It deals with a three generations of midwives and the secrets that they all keep.... and there were some great ones. Though I found the third generation often mistreated her mother a bit and didn't respect her as much as I thought she should have, I loved how the characters developed and the ending was quite poignant. Elin is one of my long time favourite authors but in the past few years, her novels haven't been my favourite (since she started writing two books per year). I also wasn't looking forward to reading what I heard was her first attempt at a "murder mystery". I was very pleasantly surprised and this book and the style of her writing reminds me of her earlier years! The basic premise is that the maid of honour is killed and they are trying to find out if it was a murder or accidental. But it was more than that as the author focuses on more than the murder. The characters were really well developed and I found myself rooting for different ones. The ending was the teeniest bit anticlimactic but it was nonetheless a very good read. 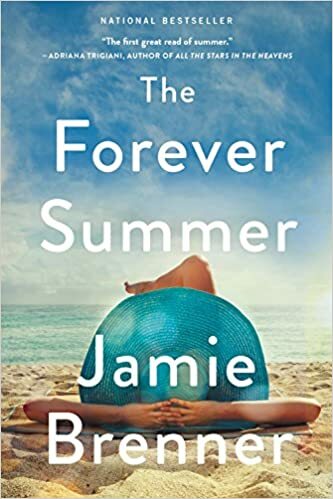 I discovered this new author Jamie Brenner and I've been reading her books recently. This one is about two half sisters who travel in the summer to meet their newfound grandmother. There are very many twists and turns with family drama, love and greed all in a hotel by the beach setting. A great summer read, that's for sure. 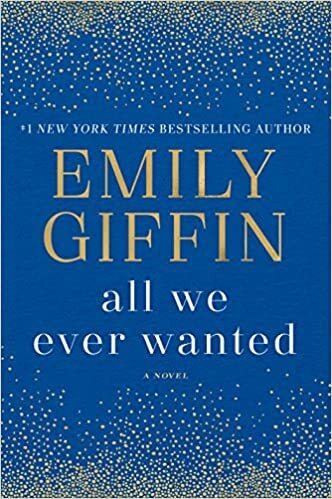 Emily Giffin does a book every few years and it's usually a bit heavier chick lit. This one was very, very timely in this current dark cyber situation. A very compromising picture is taken of a 15 year old girl and shared with many people. The story is told from the point of view of the boy's mother (whose picture the phone is taken from), the girl's dad and the girl. The twists and turns had me captivated. I read the book in less than 24 hours and as the mom of girls, it haunted me for quite a bit after. A very good read. So there you have it. This was one of my favourite months of reading. So many great ones!! Emily Giffin is one of my favorite authors...must read that one. Happy Weekend! I want to read The Perfect Couple and All We Ever Wanted! I think I've read something by Sally Hepworth before, I will have to check that out! These look like great books! I think I'd really like the Emily Giffin book.. 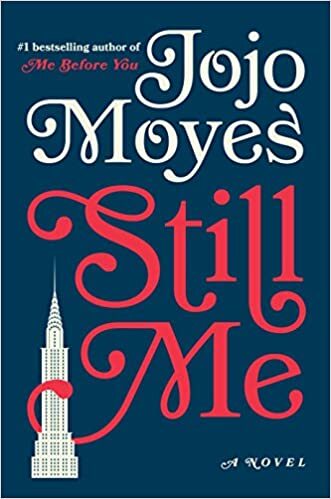 I have still me and the perfect couple on my ever growing list. I'm on a reading kick so hopefully I get to them soon! 3 of these are on my list! I read the sample for The Identicals and All She Ever Wanted and both caught my attention. Have a super weekend! I have heard nothing but great reviews about "All We Ever Wanted". It is on my "to-read" list this summer. You have some great reccomendations. 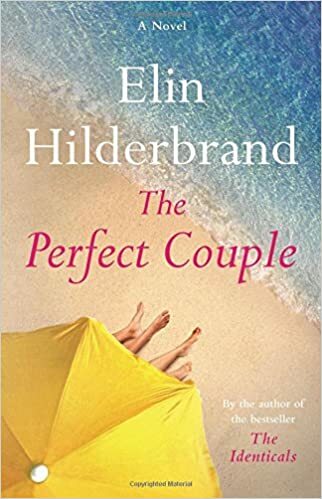 I also want to read the Perfect Couple. I have been awful at getting some reading in this summer! These all look great!